This is it. All bets are off tonight, because somewhere in a feeding trough at the back of an old stable, God decided to make an appearance. God has done a mighty thing and come among us ... as a helpless baby. God shows up all right. But can this be right? God as refugee? 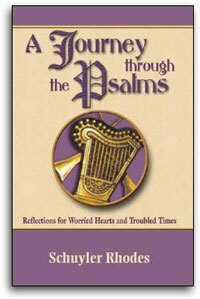 Most of us would prefer this "psalm of enthronement," as scholars call it. We like this. It's time for a party. "Let the earth rejoice!" And so we should. But, a refugee God? A God whose foundation for rule is "righteousness and justice"? Wow. Maybe it's time to sit down and think this through.